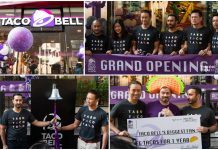 The video of Taco Bell Thailand grand opening on January 24, 2019. 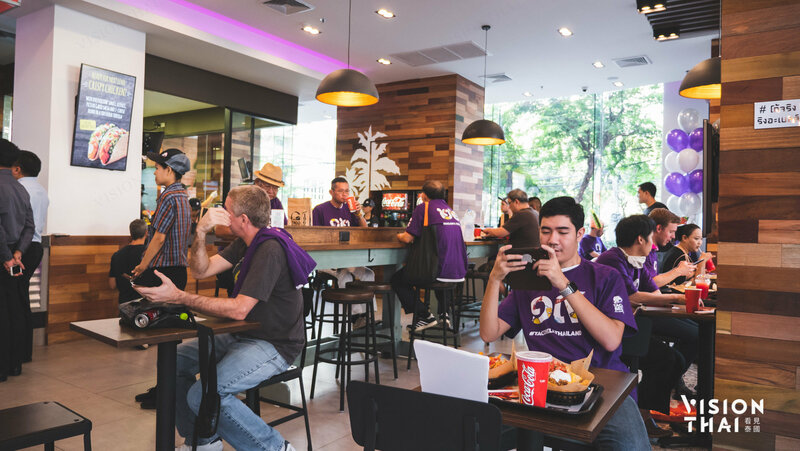 After much anticipation and demand, Taco Bell, the world’s leading Mexican-inspired quick service restaurant, opened its first restaurant in Thailand on Thursday, 24 January. 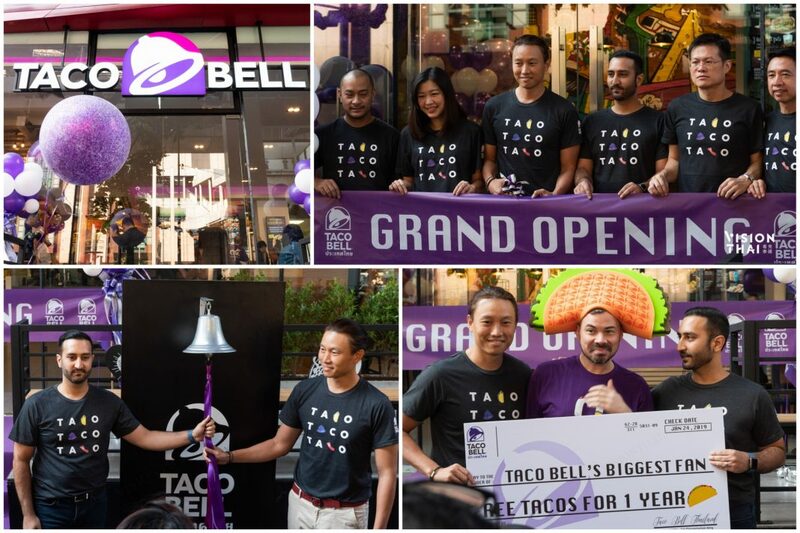 Large queues are expected on the first opening day where the first 100 customers will receive limited edition Taco Bell merchandise and have a chance to win free tacos for a whole year. 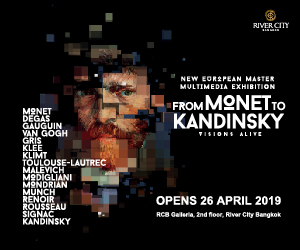 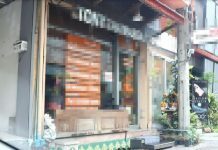 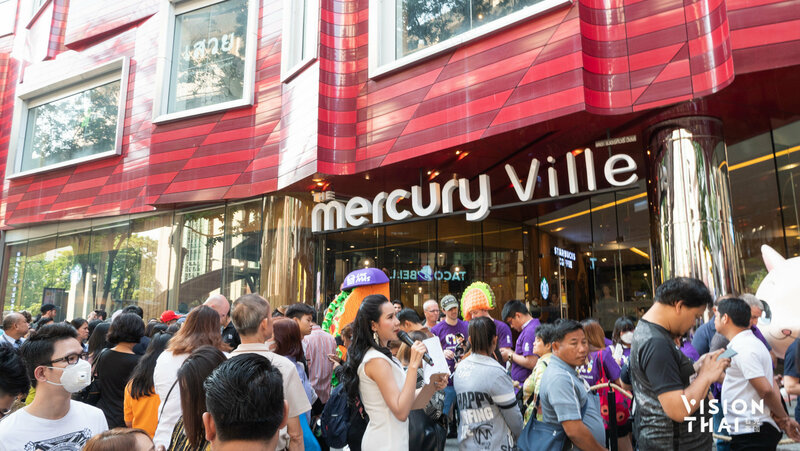 The restaurant is located on the first floor of Mercury Ville mall in central Bangkok. 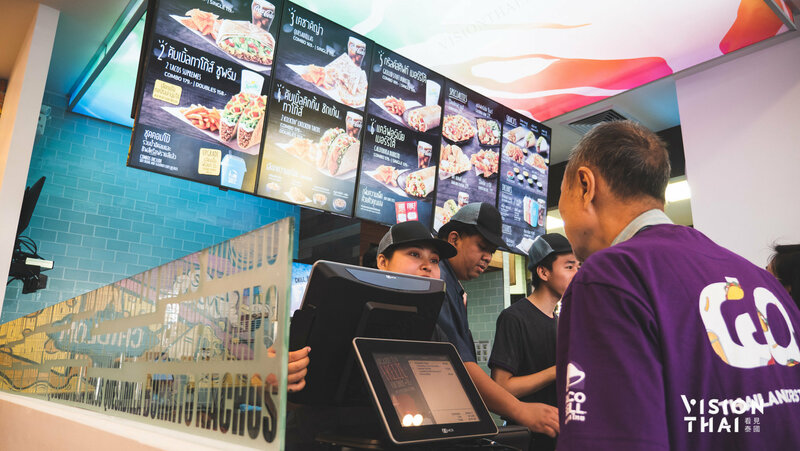 Taco Bell is opening in partnership with its franchise partner, Siam Taco Co. Ltd., a joint venture between Thoresen Thai Agencies Public Co., Ltd. and experienced food and beverage operators, the Mahagitsiri family. 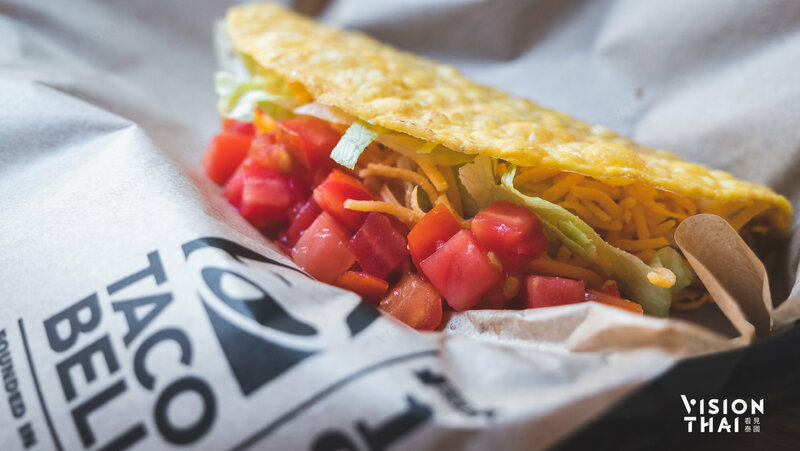 Since opening its doors almost 57 years ago in Southern California, Taco Bell has expanded its presence to nearly 28 countries across the globe, staying globally consistent but locally relevant with menu items that reflect the cultures and tastes of each market it enters. 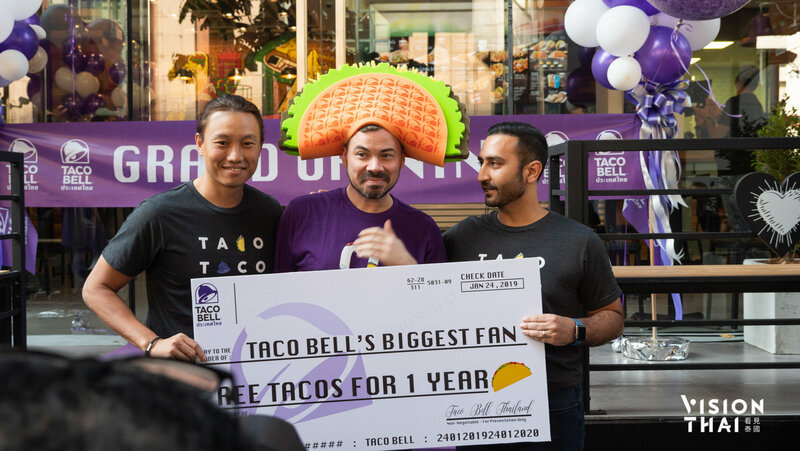 The Mercury Ville Taco Bell will feature an urban-concept design that embodies the business and shopping community of central Bangkok. 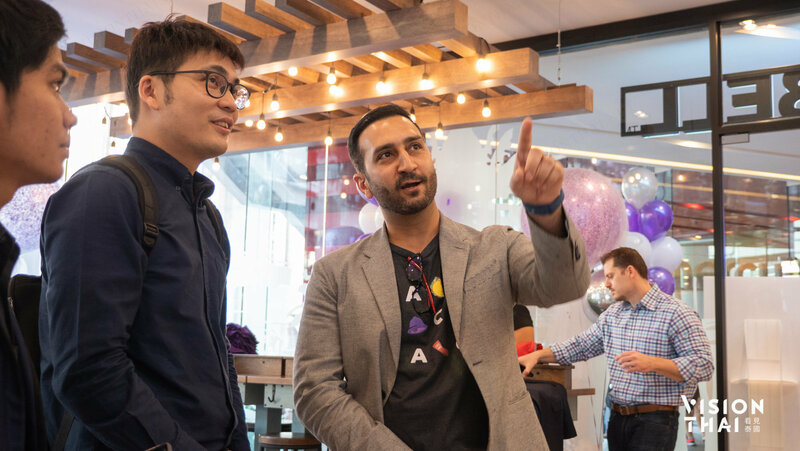 Ideal for office workers and shoppers, the 60-seat restaurant features an open kitchen and modern design benches, making it an ideal spot to catch up with friends or take a break from shopping. 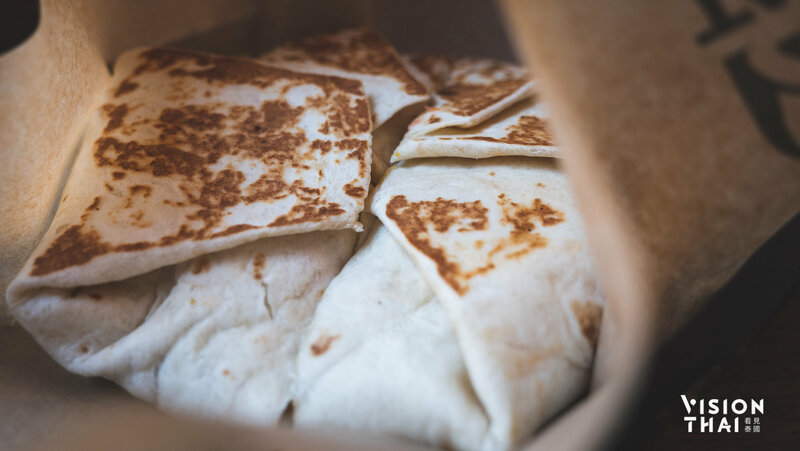 The Thailand menu features a selection of Taco Bell’s iconic, Mexican-inspired cuisine, including classics like the Crunchwrap Supreme, Grilled Stuft Burrito and trademark Crunchy Taco. 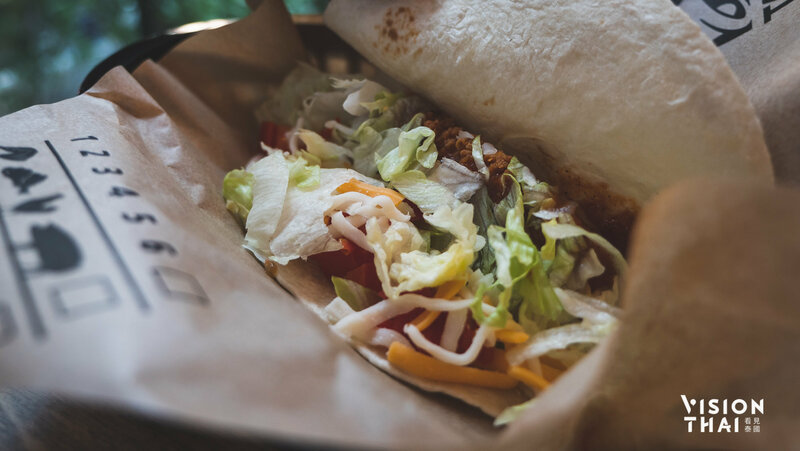 The menu also includes items developed to reflect the tastes of the Thai market, such as the Kickin’ Chicken Taco, which features crispy chicken, a unique spicy Kickin’ Sauce, fresh lettuce, pico de gallo salsa and a two-cheese blend, all wrapped in a soft flour tortilla. 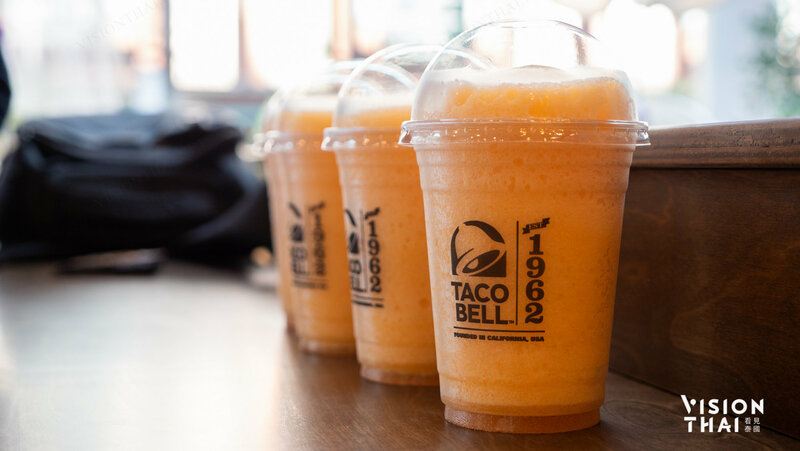 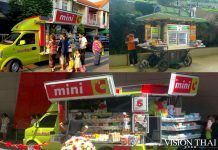 Additional options include craveable sides like cheesy chips and loaded fries, beverages including freezes unique to Thailand in Mango Madness, Tropical Punch and Berry Blue flavors, and ice cold San Miguel Light, Singha & Chang beers that pair perfectly with the Taco Bell menu.